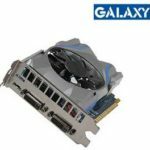 Newegg.com now has a sale on Galaxy 66NPH7DN6ZVZ GeForce GTX 660 GC 2GB 192-bit GDDR5 PCI Express 3.0 x16 HDCP Ready SLI Support Video Card for only $188 after coupon and rebate, shipping is free. 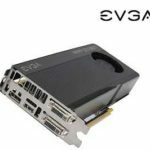 $239.99 – 9% code SLCKDEALS3XX – $30 rebate = $188. What's better, you'll get NVIDIA $150 value in-game coin coupon for free w/ purchase. This is absolutely the lowest price we could discover for this video card, we save roughly $50 compared to the next best available price, so it's not insane to say this is a great deal. 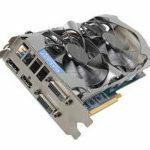 This Galaxy GTX 660 GC 2GB video card delivers great value and performance, it offers mainstream PC gamers access to the latest advances in GPU technology and unheard of levels of graphics power without losing shirt. The 1072MHz Boost Clock – higher than the reference frequency of 1033MHz feature delivers more graphics power for smoother, more responsive gameplay. 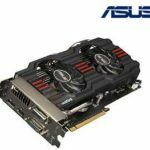 This is a perfect video card for gaming. 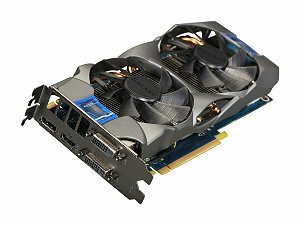 So if you are crazy about computer gaming and you want to enjoy more wonderful gaming experience with your computer, it's a good choice to upgrade it with this video card. The price is lowe enough to make most people smile. What do you think? Now let's watch a video about this video card.